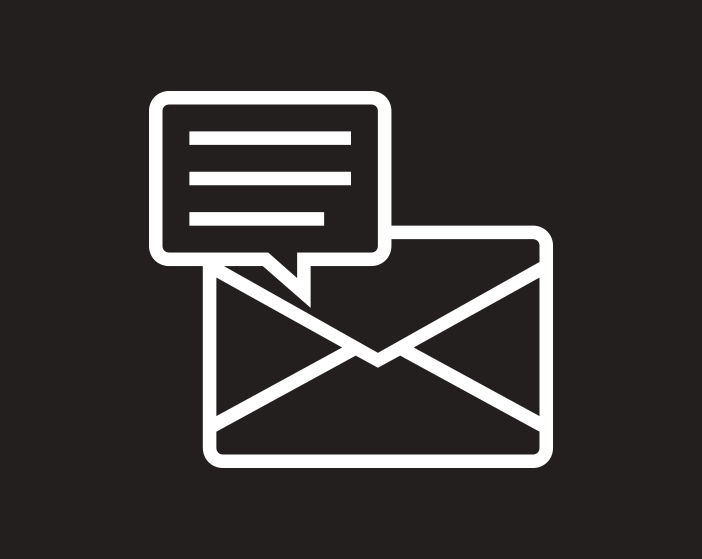 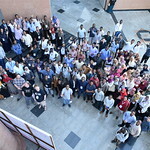 With over 600 participants, more than 20 workshops has been a real success! 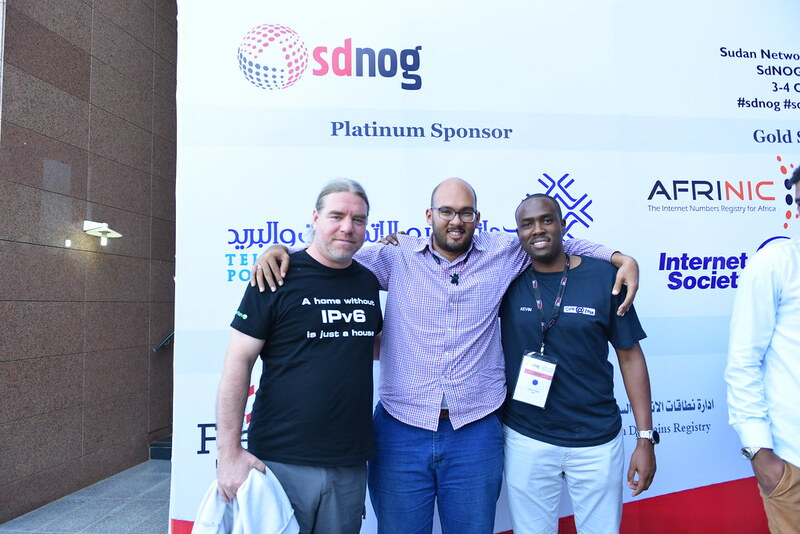 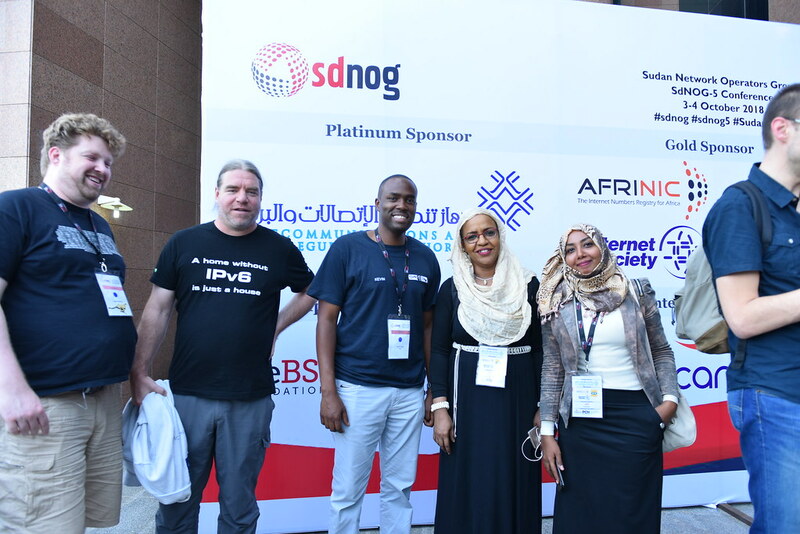 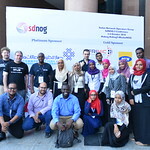 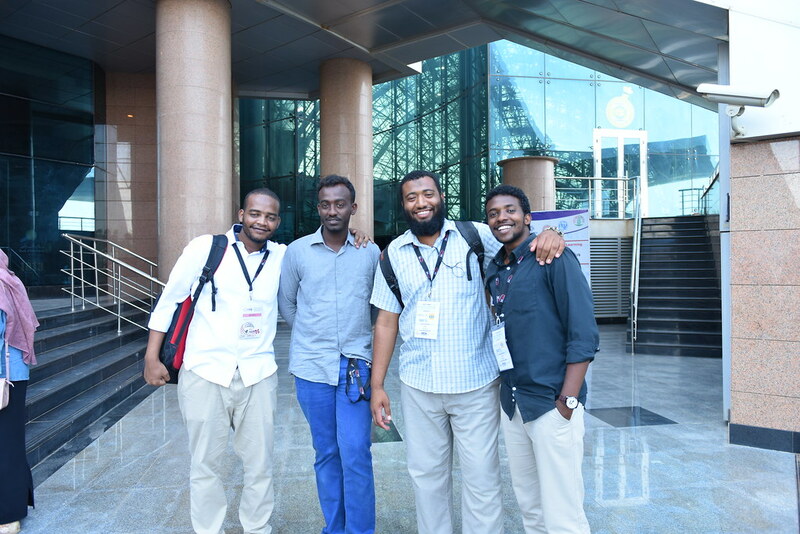 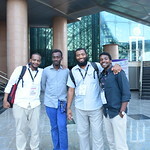 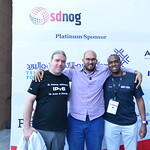 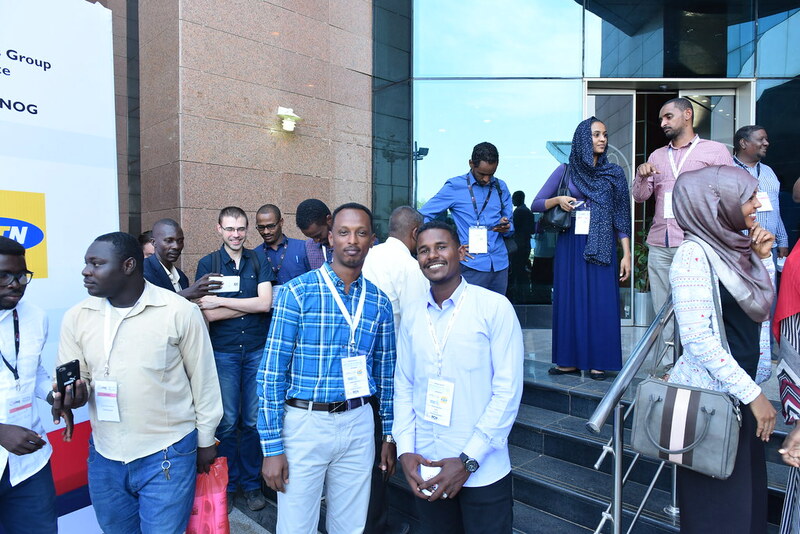 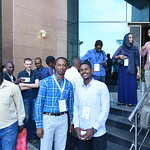 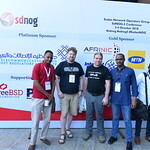 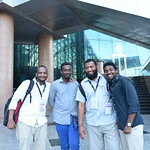 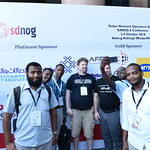 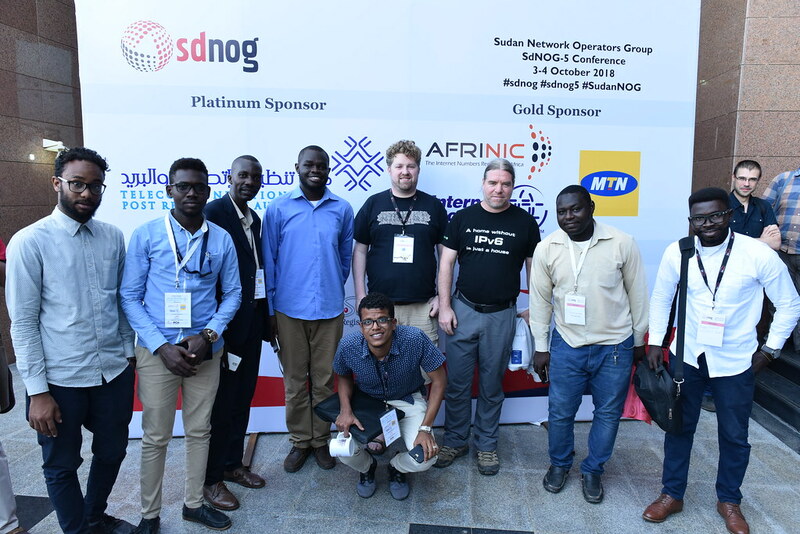 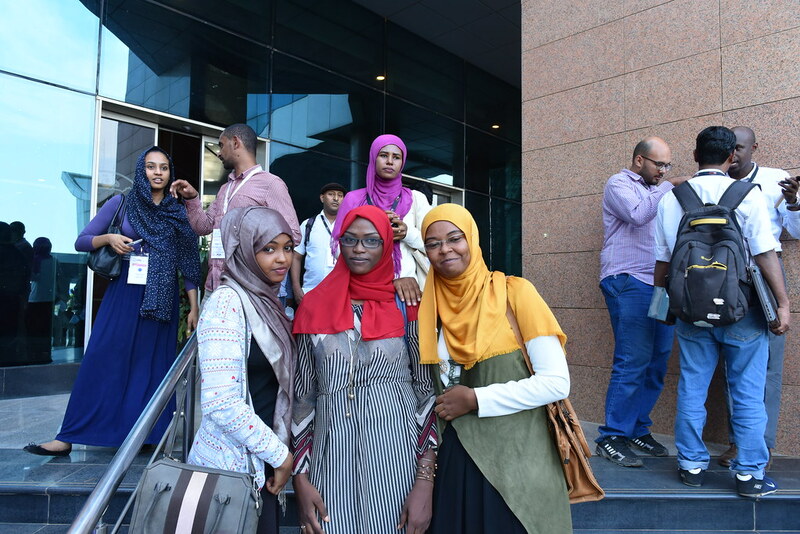 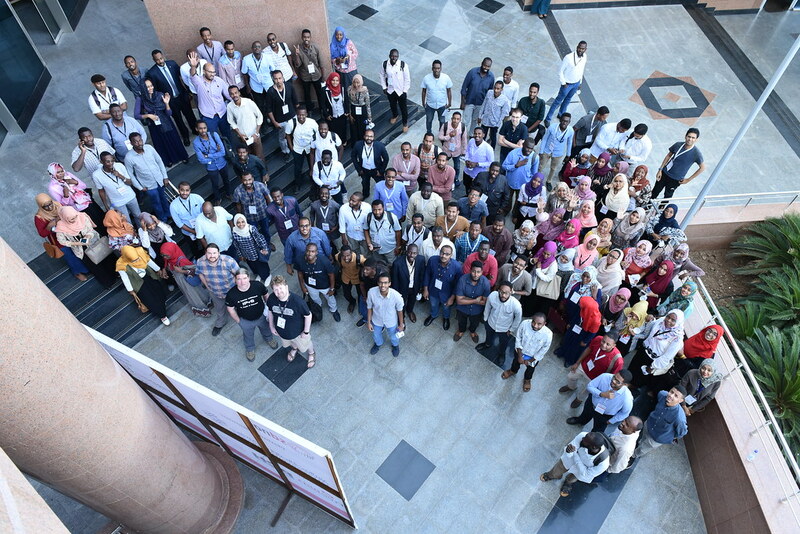 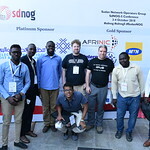 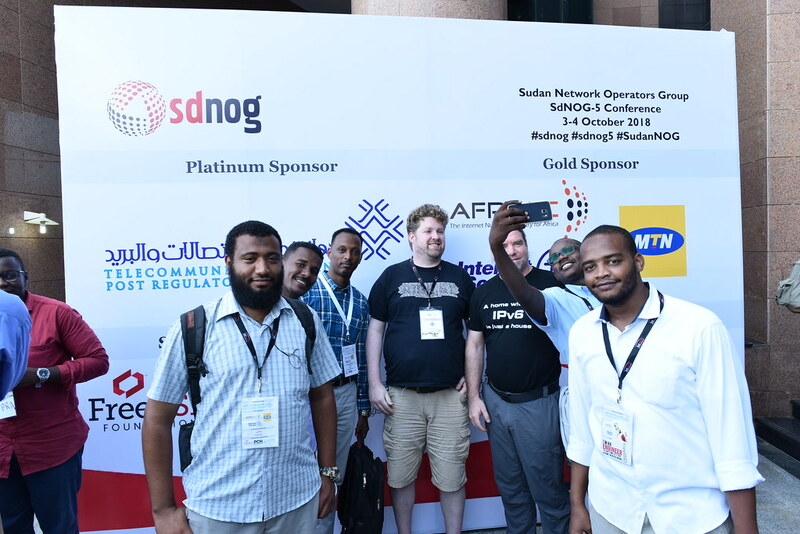 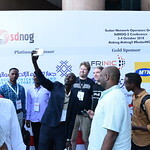 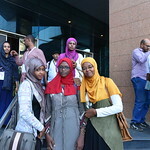 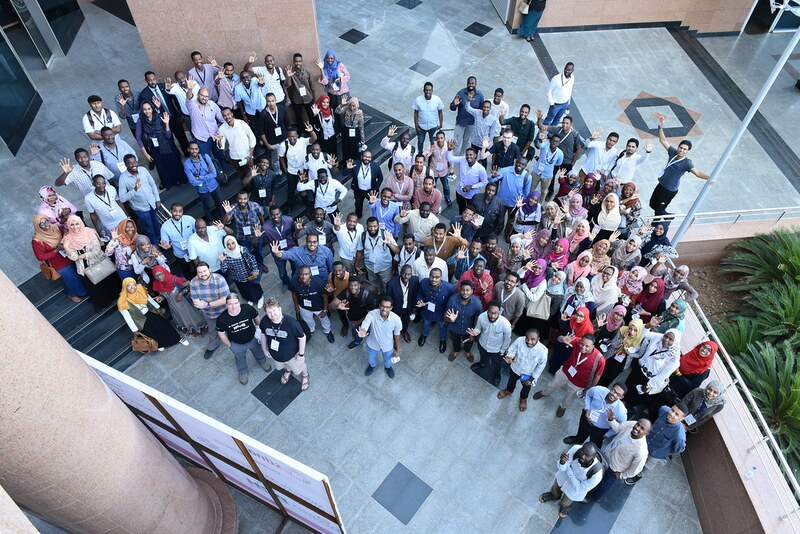 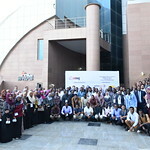 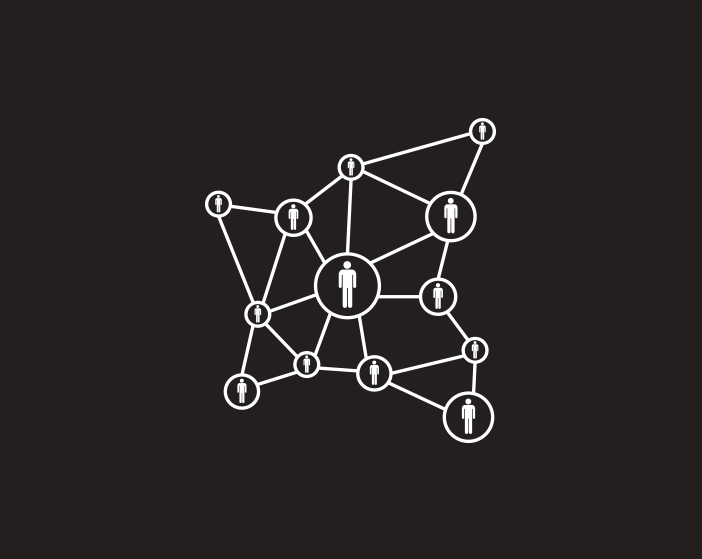 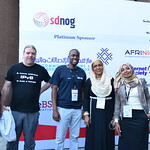 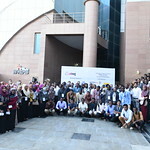 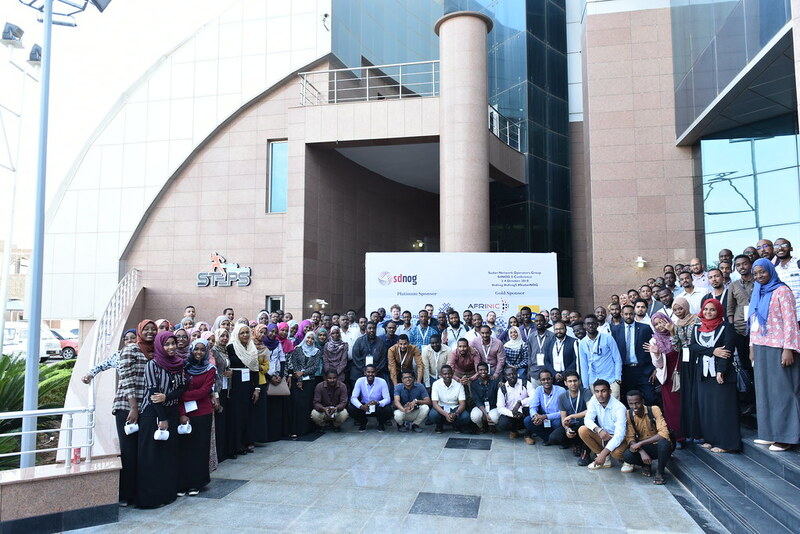 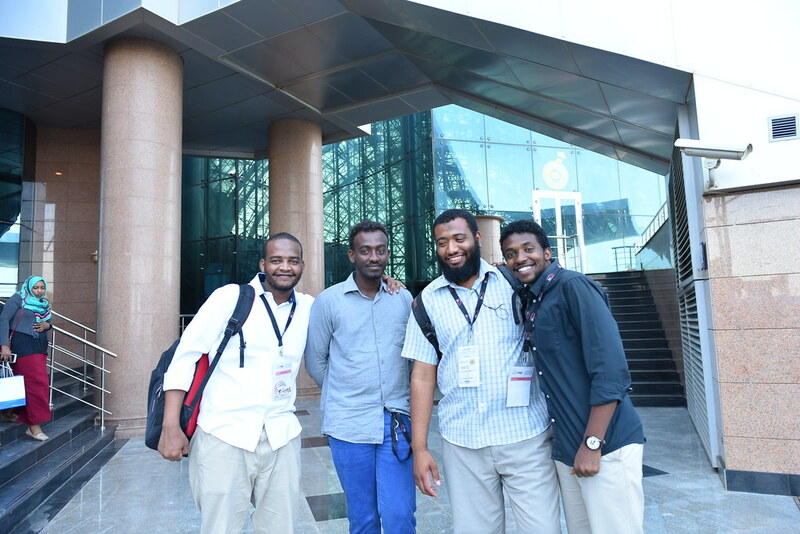 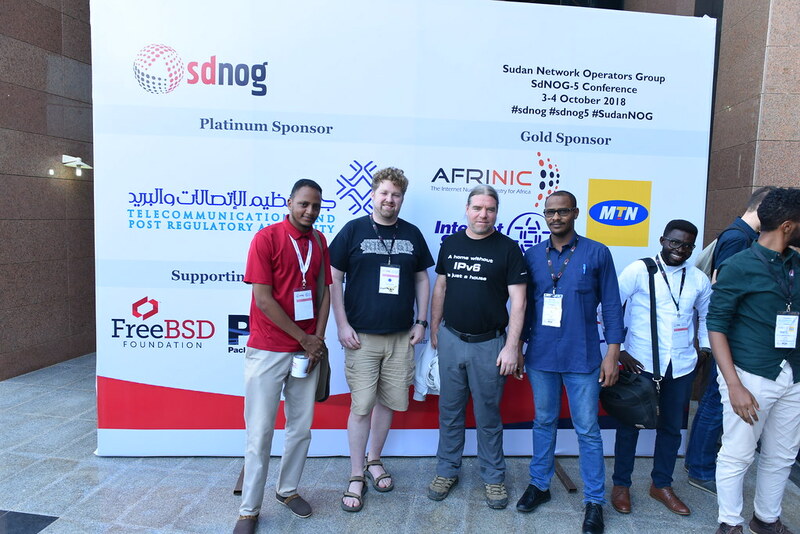 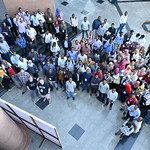 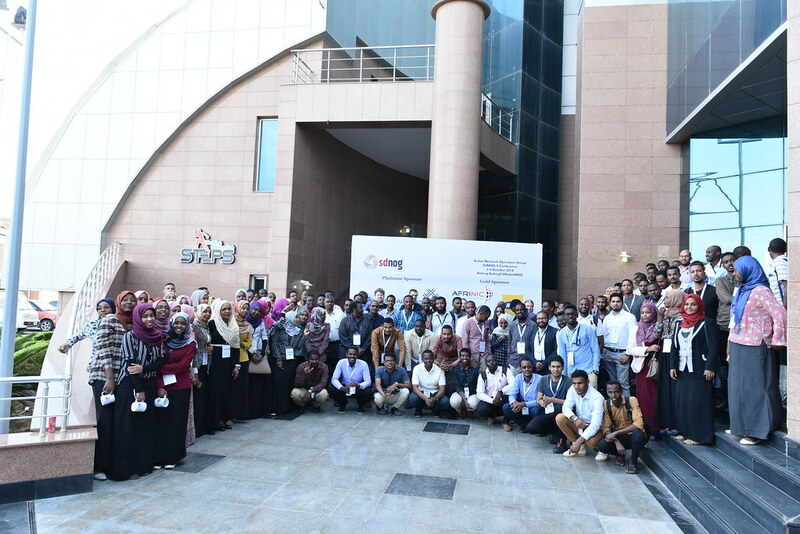 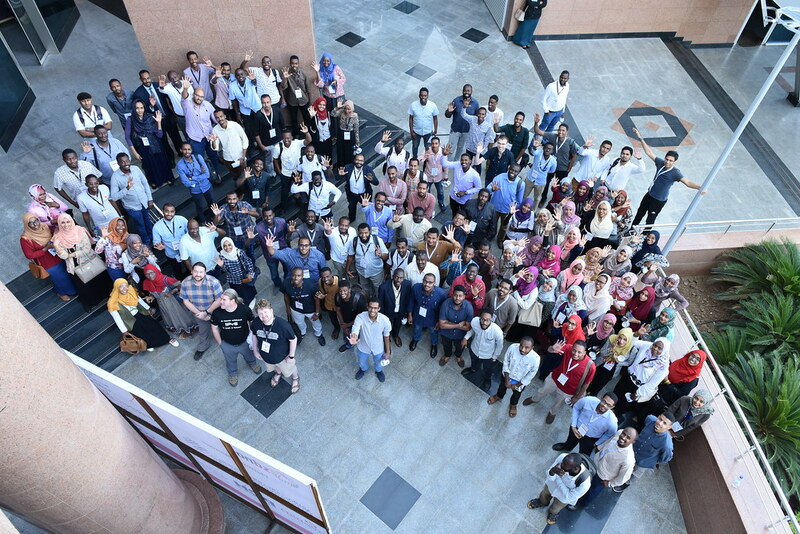 sdnog wiki is being written up by a group of volunteers that are trying hard to improve the networking community in Sudan. 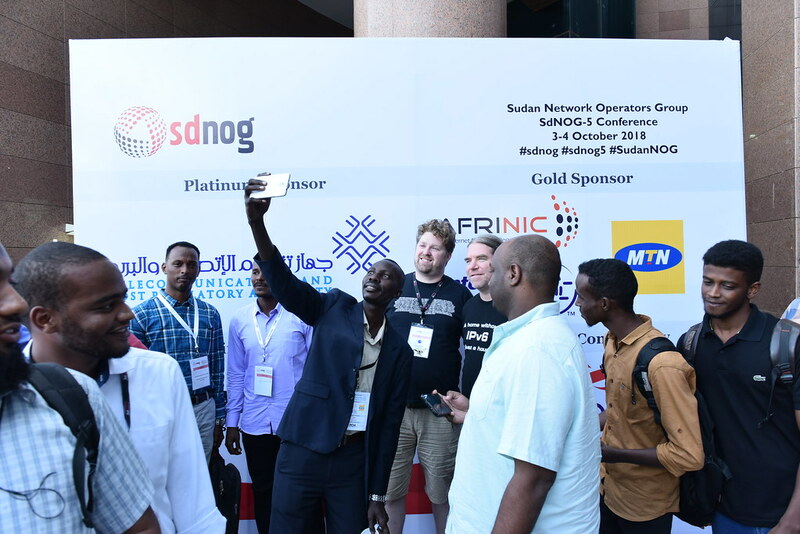 And to provide a set of base steps that other NOGs around the world, may want to use, when building and growing their NOG.